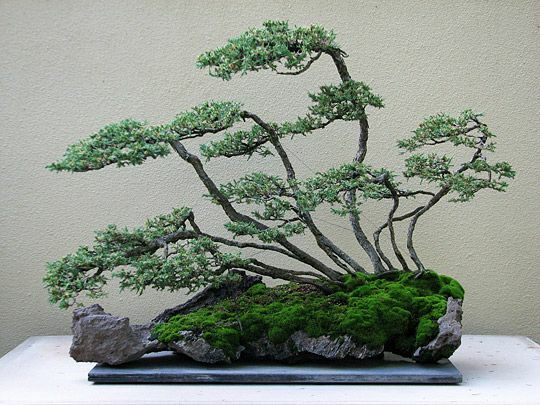 Creeping juniper is a species of graceful, aromatic, low-growing, evergreen shrubby conifers native to the boreal and subarctic regions in North America, though some populations are also scattered further south in America. Featuring plume-like horizontal branches, the creeping junipers have blue-green foliage in both spring and summer, turning into dark purple in winter. 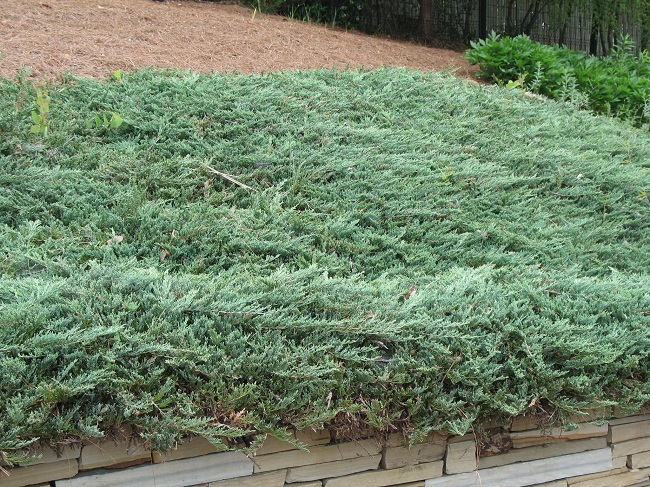 ‘Wiltonii’: Also called the ‘Blue Rug,’ the prostrate juniper has bluish foliage with a diameter of 5 ft and height of 4-6 inches. 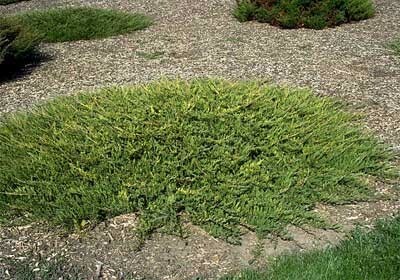 ‘Plumosa’ or ‘Andorra Juniper’: This variety of junipers is widely used in landscaping despite being highly susceptible to blight. 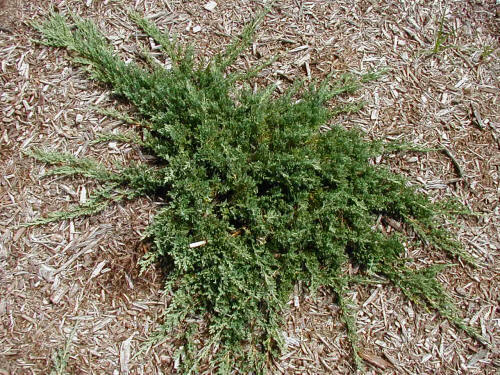 It has a spread of 10 ft and grows up to 2 ft tall. 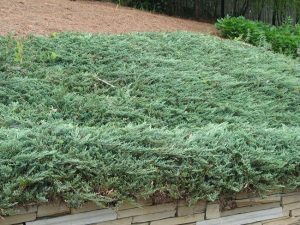 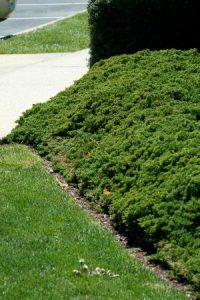 ‘Bar Harbor’: Originating from Mount Desert Island, this juniper plant is an excellent prostate groundcover. 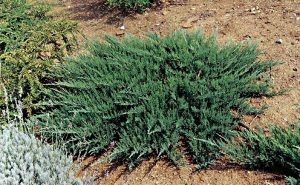 It grows 1 ft high and spreads to about 6 ft.
‘Blue Prince’: This flat-growing variety with fine blue needles grows 6 inches high and spreads up to 5 ft. 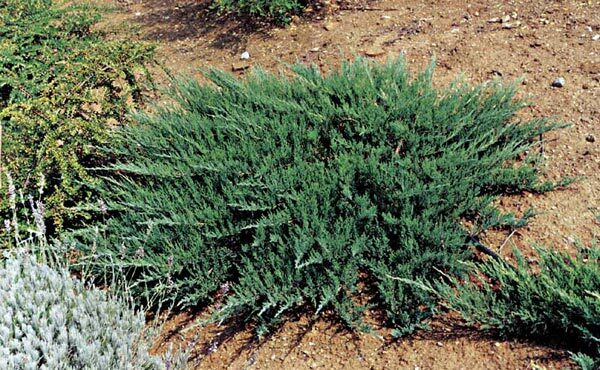 There are other cultivars including ‘Blue Chip’, ’Mother Lode’, ’Hughes’, ’Monber’, and ‘Prince of Wales’. 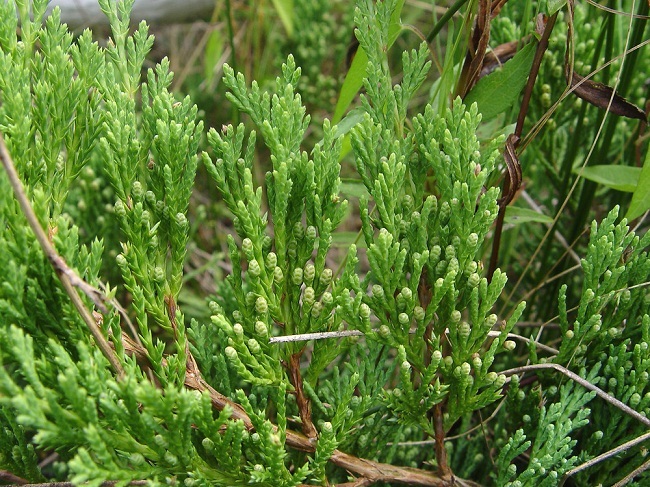 The berry-like seed cones of creeping juniper plants were used by the Native Americans for making an infusion to treat colds, sore throats, and kidney diseases. 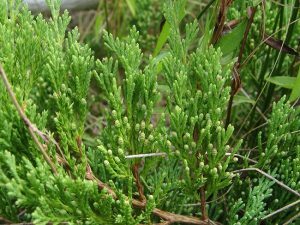 Published on April 23rd 2016 by admin under Coniferous Forest Plants and Trees. 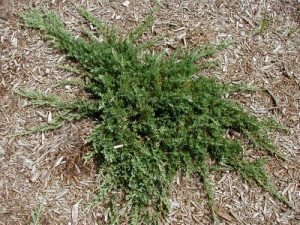 Article was last reviewed on 23rd April 2016.